This entry was posted in Music Notes and tagged artist interviews, musicians, phillips music, Sunday Concerts, tessa lark, violin. Bookmark the permalink. 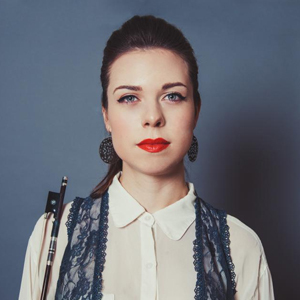 Tessa Lark is an amazing violinist. 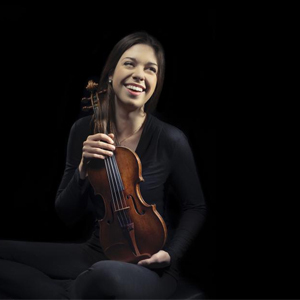 Violin Masterclass is also a great resource.